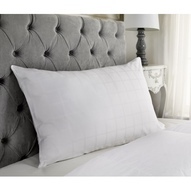 We stock a range of Spundown and Fine Bedding pillows and duvets both of which are made by the Fine Bedding Company. 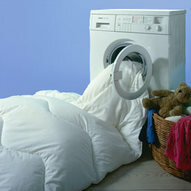 We like their bedding products because of the facility to wash their hypoallergenic pillows and duvets at 60ºC which clears them of Dust Mites. 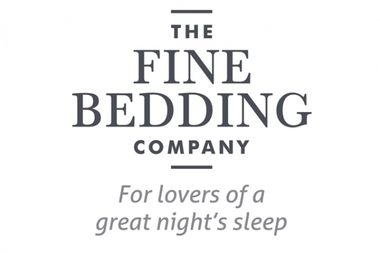 Fine Bedding are an English company that have been in business for over 100 years. 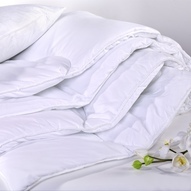 They produce high quality products which are made using sustainable and ethical methods and supplies. 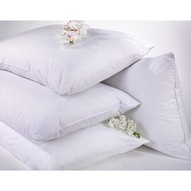 All of their production is audited by third parties to ensure compliance with European Down and Feather Association (EDFA) and Oeko-Tek® raw material standards.